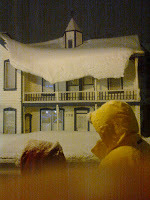 Our field experts, Chad and Jen, had the opportunity to check out a really cool attraction called "Park City Ghost Tours". After watching their video (posted below) and hearing about it from them, I can't WAIT to go on a tour! Who wants to come with?!?! It's even suitable for children! UPDATE: I went with my hubby and best friend to check it out, and walked away with a few pictures that have a few cloudy looking things in them! Check them out below after the video, and see what you think! 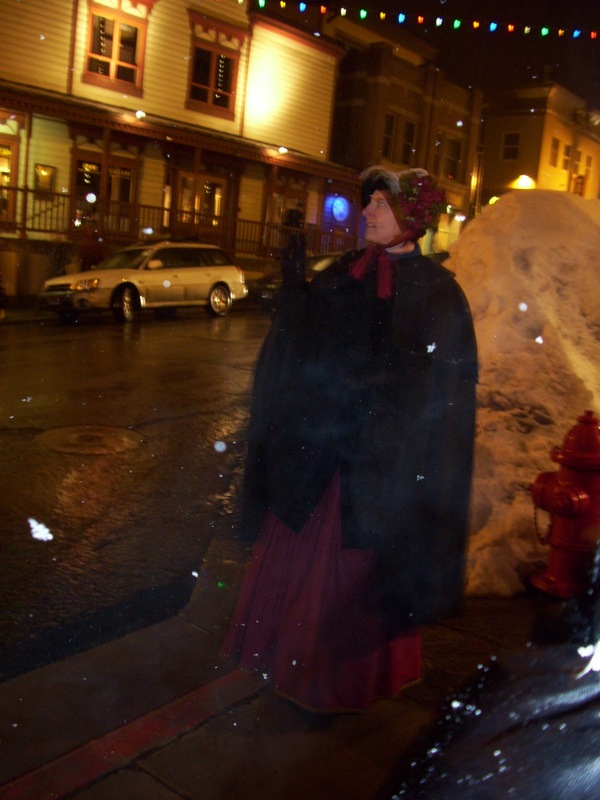 "My experience with Park City Ghost Tours was so much fun. I had a difficult time finding a place to park but that was mostly because of my lack of familiarity with the town. Luckily I found the China Bridge parking structure and it was free to park in. I met up with Hutch at the bronze miners statue at Miners Park. 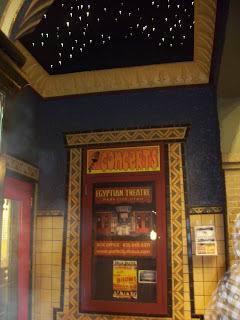 He was very easy to find and it is a great meeting place with public restrooms to use before the tour started. Hutch was an amazing guide. He is very friendly and knowledgeable about the dark past of Park City when it was a wild mining town. 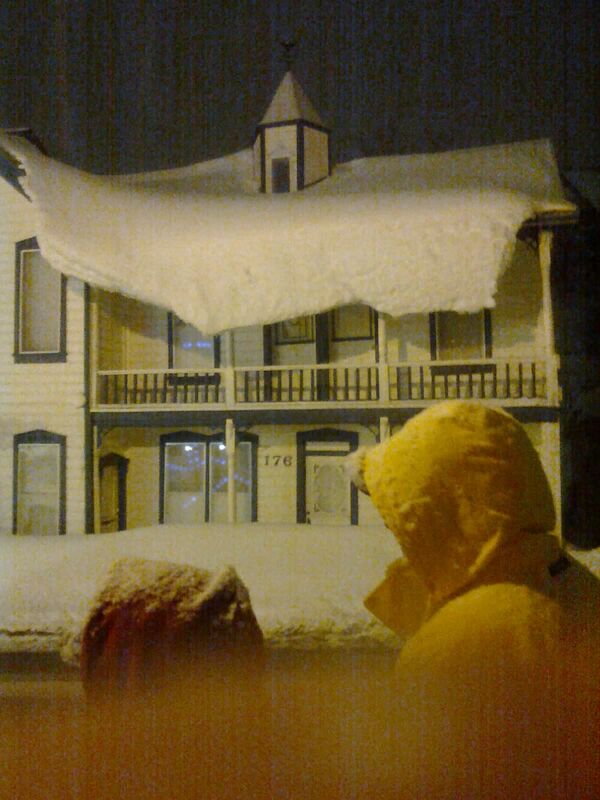 He walked us up and down Main Street and pointed out the buildings that he knew were haunted. At every building he went into extreme detail about the exact rooms that are haunted, who the people were that are doing the haunting, and how they died that have left them to haunt the living. Hutch had many stories about his personal experience with ghosts in some of these buildings and they are very bone chilling stories. (I could share them but I feel you need to have him tell you in person). 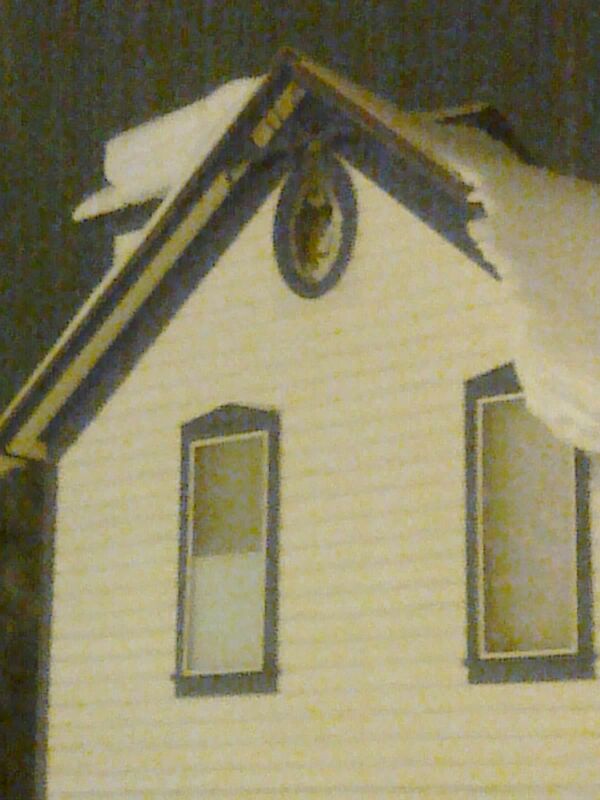 A few of the buildings that had stories behind them were vacant, and that just added to the mystery. One place that we stopped at, Hutch pulled out a tool that is used in ghost hunting and explained how it works and we used it. We didn't have any luck but he explained that at that spot it only shows sign of a spirit about 30% of the time. Hutch was one of, if not the best, tour guide I have ever had. He has trivia questions that he asks during the tour that just add to the enjoyment. He was very personal and remembered almost every person's name. One of the ladies in the group got cold and he offered the coat off his back, even though it was snowing the entire time. He offered his gloves to Jen when he saw she was not wearing any, and she didn't even say anything about her hands being cold. He did such a great job entertaining everyone during the tour that most of the people went out on the town with him after. For everyone that was not following him after he offered tips for places to go that would make the Saturday night enjoyable for them. I really enjoyed the tour I got from Hutch. 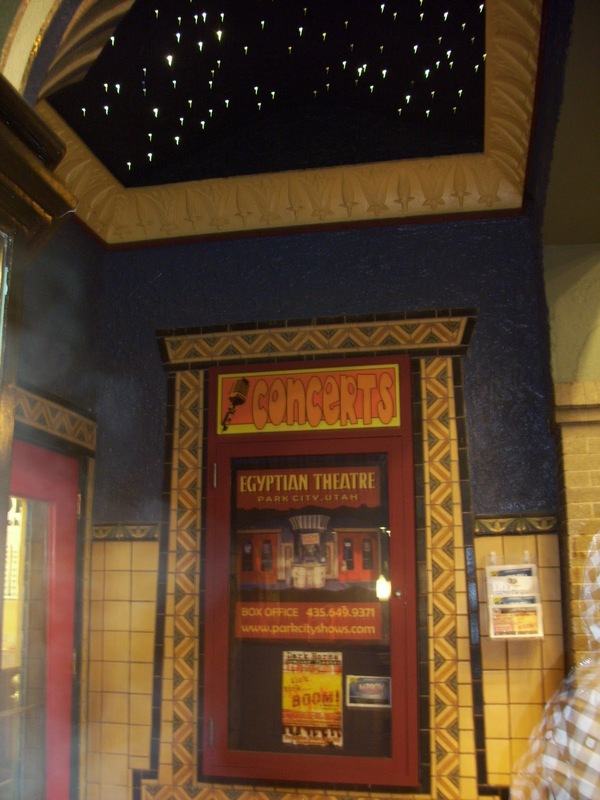 The only regrets I have are that I didn't take this tour a long time ago, and that I had to get home and could not continue the night with Hutch and the other people on the tour. Anyone that lives or visits to put this on the top of their list of things to do. Just remember that Park City is a mountain ski town and the tour is outdoors so dress accordingly. If you are not warm it would be more difficult to enjoy this amazing time. Don't forget your cameras! 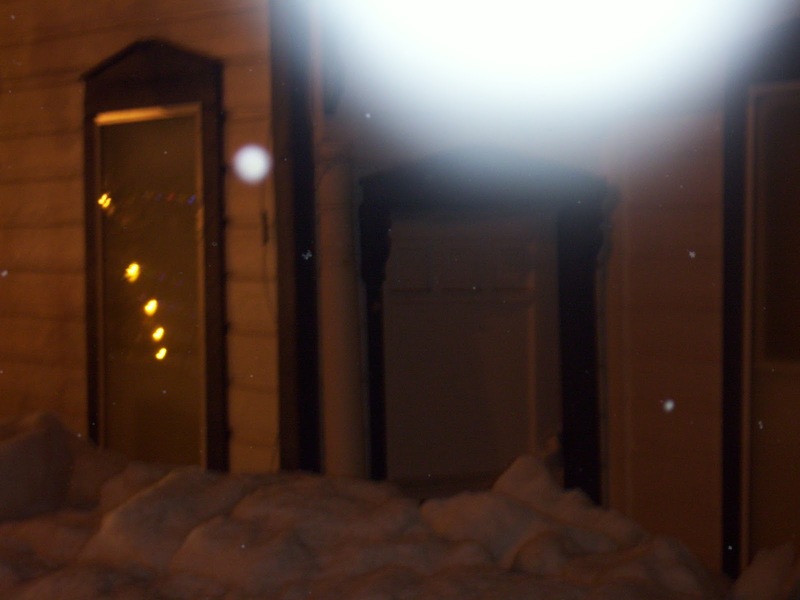 Hutch encourages many pictures and asks that if you catch any orbs or unexplained things in your pictures to show everyone to add to the experience." Thanks Chad and Jen for checking out this awesome tour! If you would like them to check out your event or attraction, email contact@enjoyutah.org. 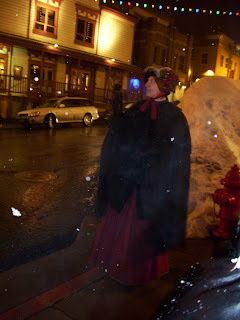 A special thanks to Erik "Hutch" Hutchins with Park City Ghost Tours for this amazing opportunity, and for being such a great tour guide and sharing your knowledge with the rest of us! 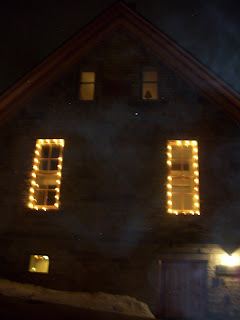 To book your Park City Ghost Tour (make sure you tell them you heard about them from Enjoy Utah! ), call (435) 615-7673 and they will get you all set up!